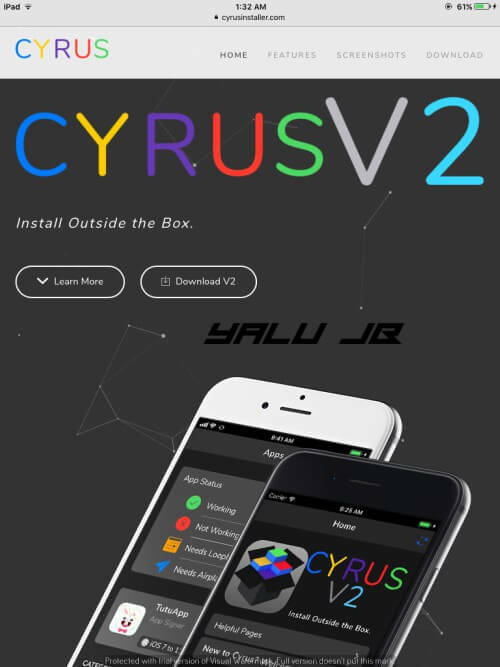 Cyrus Installer is a new kid on the block. 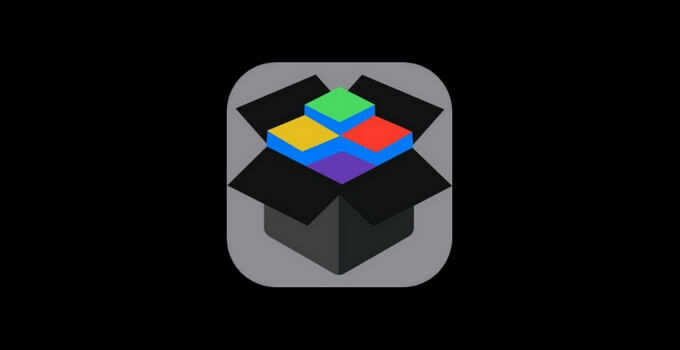 It aims to bring jailbreak tweaks to users without installing Cydia. Here’s how to download it. Update (August 8) – Versions 2 is now live with better interface, apps, wallpapers, and themes. Is Cyrus Installer safe to use? Which Firmware are compatible with Cyrus Installer? 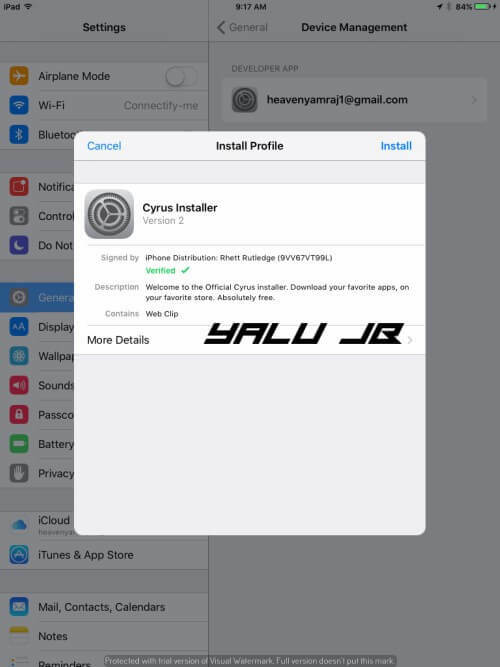 Cyrus Installer is a new Cydia Installer alternative. 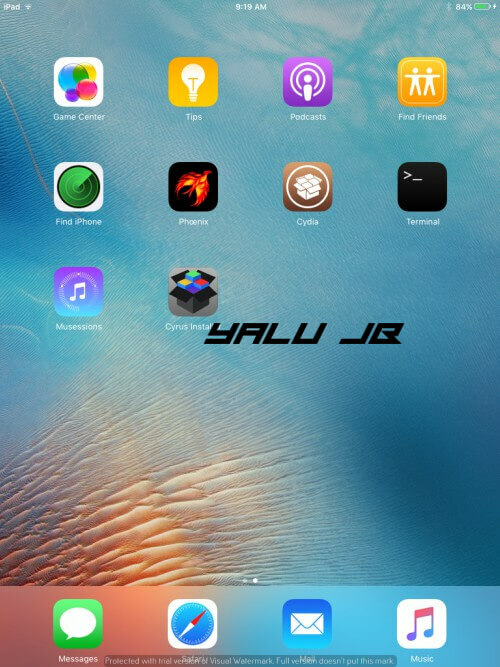 It promises to bring jailbreak tweaks to users who are stuck on non-jailbroken firmware versions. Cyrus Installer comes loaded with a modern minimalistic dark user interface which is very user-friendly. As of now, it has a collection of 80+ apps and tweaks and the number is bound to grow in the future. All of these features make it perfect for jailbreakers as well as non-jailbreakers. It is even more useful for users who are always on-the-go and don’t have access to a computer. 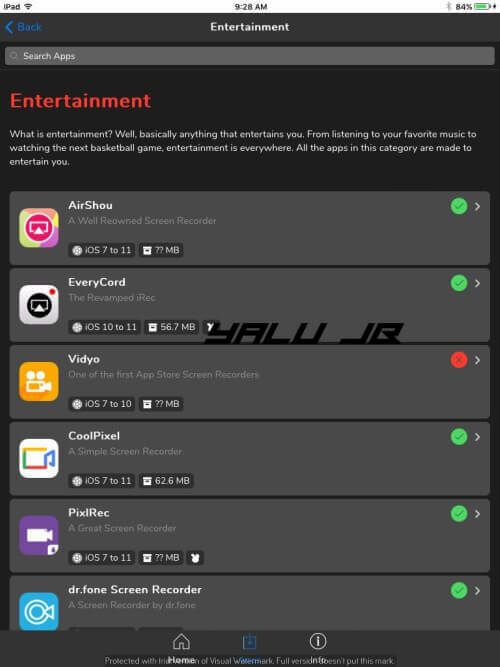 On the whole, it works exactly like TutuApp and Appvalley installers. Even the setup process is not complicated at all – simply open a URL, tap a few buttons and you are good to go. 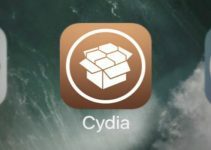 Yes, this new Cydia alternative is totally safe to download and install on your iPhone, iPad, and iPod touch. All the apps available on this Installer are free from adware or spyware. Since the service is free, it does rely on unobtrusive advertisements to support the developers. The advertisements shown in the apps are not a security hazard whatsoever. If you are still hesitant to use it, you must wait for a jailbreak. For those who are on jailbreak-able firmware, can use the following jailbreak tool. As far as the compatibility is concerned, here are the firmware versions you can use this Installer with. Here’s how you can download and install it on your iOS device. Step 1 Launch Safari web browser. Step 2 Go to this URL – https://cyrusinstaller.com. Step 3 Press the Download V2 button. Tapping this button, will take you to a new screen, press the Download V2 button again. Step 4 Once you are at the Install Profile screen, tap the Install button present in the top-right corner. Step 5 Your device will now prompt you to enter your passcode. Key in your passcode to proceed with the installation process. Step 6 Press Next when you are at the Consent screen. Step 7 The Profile is not installed yet. To install it, press the Install button again. Step 8 The Profile will now be installed successfully. Press Done. Step 9 Close Safari web browser and go back to your home screen. Cyrus Installer will now be present on your home screen. 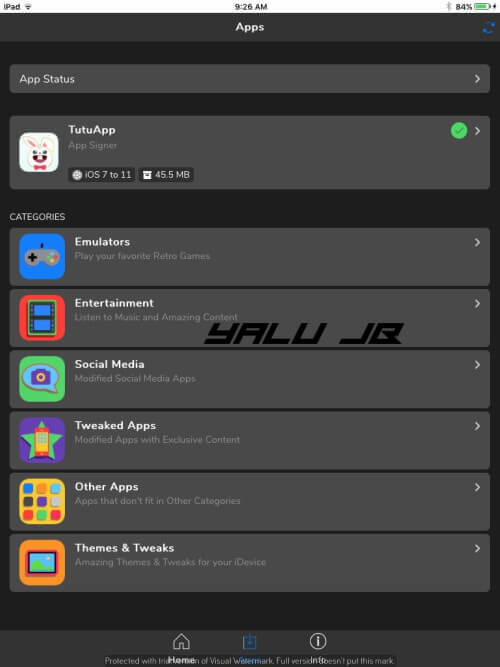 Apart from installing applications, you can also install TutuApp directly from its Apps section. That’s not all, you can also theme the UI using 4 different inbuilt themes – Cyrus-Grey, Black, Light-1, and Light-2. I personally like to use the Black theme. Here’s a video tutorial for installing this app. Remember, you can come across the “Unable to Download Apps” error often times with this app. If that is the case, simply wait for the developers to push a fix. The developers usually fix this error within hours after correcting developer certificate issues. 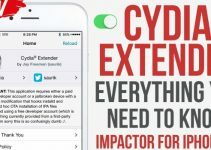 For those who don’t know, you can even jailbreak your device without a computer using Cyrus Installer. What are you waiting for? Go and start downloading your favorite apps and Cydia tweaks! If you like Cyrus Installer, don’t forget to donate to its developers so they can continue to maintain it and push updates on a regular basis. Remember, some Cydia tweaks require root access. Hence, their features shall remain limited if you are on a non-jaibroken firmware version. If you run into errors while using this app, just leave a comment below. I will try my best to help you out. For more jailbreak tutorials and guides, subscribe to our Twitter and Facebook pages. Cyrus Installer is no longer functional. You can try using Panda Helper or TutuApp. I can’t find v2 ? I can’t download it on my iPhone 8..is there a version for 11.1 ? Just press the install button, it will automatically install the latest version. Does this work with IOS 10.3.3? Not even God can help if you can’t install it with the instructions on the same page. hello, Joe. They have had their certificate revoked. I’ve been in touch with its developers and they are currently busy fixing it. You can expect it go back online tomorrow. Can you install NGXplay with cyrux..? Hello, Nicholas. That’s not possible since that requires root access. In layman’s terms, root access is equivalent to a jailbreak. Sure. Try it and report back.